Landed houses are a hot commodity in Singapore, and it is the prestige of owning land that many buyers are attracted to. 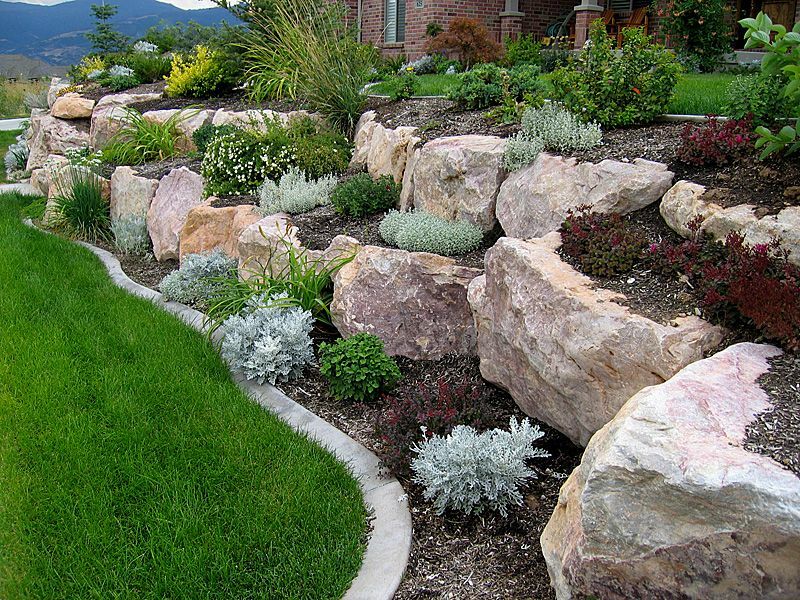 In order to maintain or even increase the value of a landed property, landscape design is key. Paying respect to the land and the traditions of Singapore must be held in balance against following modern trends and the current market. Here are some landscaping design ideas that will suit any landed house, and give a touch of class above and beyond what the property provides. The minimalist aesthetic is very strong this year, with plants that are described as quiet and natural taking the lead. The simple life can be encapsulated in moss, a plant which has often been used as a complement to other displays. Now, it can take the lead. Use moss to define areas, to lay out patterns, or simply to create a soft bedded area in the garden. While green is the obvious choice, moss does come in other colours: reds and deep blues may also occur naturally. Avoid the temptation of brightly-coloured mosses which have been imbued with different hues as they grow. They can give a garish and unnatural look to your property. Focus instead on a wholly natural look which quietly yet confidently asserts a minimalist mood. When putting in features, defining areas, and adding furniture, be sure to stick to that natural aesthetic. Using materials which are found naturally in Singapore is the most effortless approach, and also allows your landscaping to remain true to your property. Stone and wood are the most popular materials. Knots, grains, and fissures may be viewed as imperfections, but when placed outdoors, they become features. Particularly when placing furniture in covered areas, use natural materials including wood and rattan. Cushions should be adorned with botanical prints where possible. One of the best tools of landscaping design is the ability to separate areas off from one another. The placement of large, leafy plants, bamboo screens, and other tricks can create cosy and intimate spaces within the garden. Stone pathways leading between them are the defines the space perfectly. You will see the effect of these barriers most keenly when holding a party. As your guests slip off into the garden for air, they can hold intimate conversations and enjoy one another’s company in private. Exploring the pathways in search of new spaces can feel almost magical to a first-time visitor. That cosy feeling will be one of the most impactful moments of the night, something for your guests to remember and remark on later. Most important of all in landscaping design for your landed home is, of course, the focus on keeping things green. Too many features can overwhelm an outdoor area and leave it feeling more like a construction than a natural space. Allow some areas to run semi-wild, with natural plants and flowers that will flourish with little care in Singapore’s climate. These areas will feel the most authentic, and can lend a careful balance to manicured lawns and carefully tended flowerbeds. Remember not to overdo it with landscaping. Your lawn has a natural beauty which will shine through when permitted. Landed houses already make a big impression, but when you add an outdoor space which has been prepared with careful landscaping design, the impact can be that much bigger. Your garden and your home will present a message about you to the world – landscaping is the best way to ensure that the message is a powerful and positive one, with you in control.